Whether you're looking for a clutch, roof box or brake pads, in the electronic parts catalogue from BMW you'll find quick and reliable information about the accessories and spare parts available for your BMW. 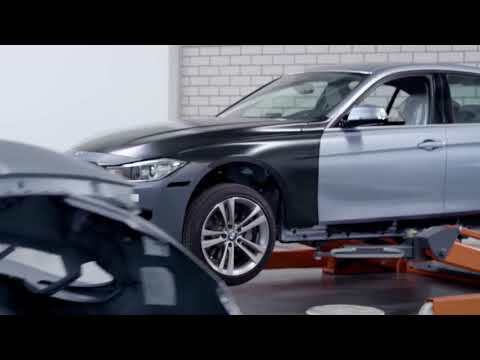 By using Genuine BMW Parts, you can be assured that your vehicle will be restored to the same exacting standards that it was originally created to. In addition, every Genuine BMW Part comes with a two-year warranty. FOR ENQUIRIES AND TO ORDER, CONTACT OUR COTSWOLD GROUP PARTS ADVISORS ON 01242 335 365 OR EMAIL. We offer a 10% discount and Free UK on orders over £50.